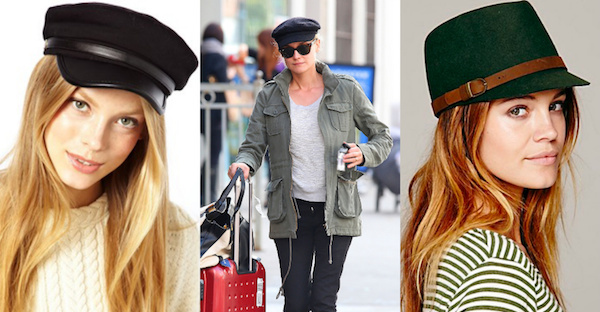 Would You Wear… a Military Hat? Beanies fall off with any decent gust of wind, baseball caps are more summery than winter-appropriate, and sometimes a fedora just doesn’t cut it. 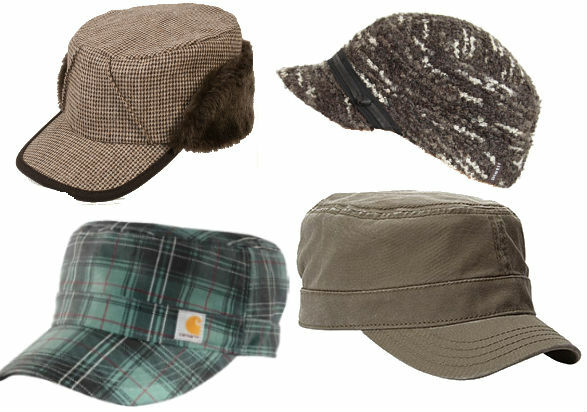 But a military cap will cover up any cold weather bad hair day with a trendy flair. Depending on the style and color, they can be as dramatic (or not!) as you want them to be. 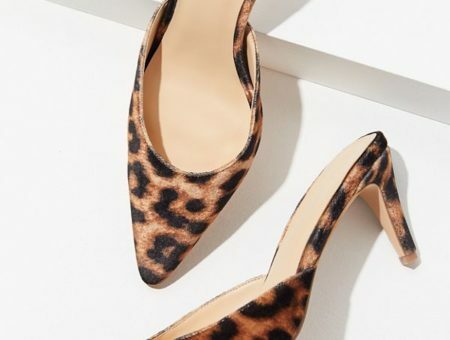 Some interpretations would be perfect for topping off a chic outfit, while others could be used for masking your mane on those less-than-fresh days. Don’t consider yourself a “hat person?” Go ahead and try one on. The results may surprise you! Military-inspired hats are charming and playful. Pair it with a casual outfit for a whimsical touch or a flouncy dress and tights for a more Parisian look. Would you wear a military-inspired cap? What style above is your favorite? 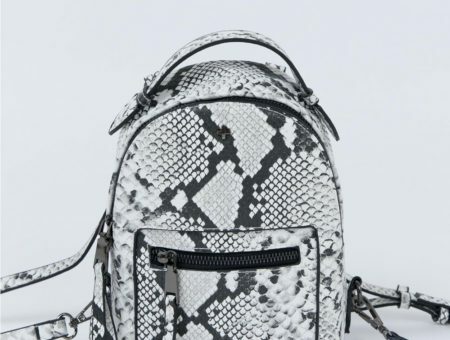 Would you use it to sass up a go-to casual outfit or use it as a trendy touch? Let us know your thoughts by leaving a comment below! Tags : Accessories, Hats, Would You Wear? Previous Would You Wear… (Faux) Fur Heels?